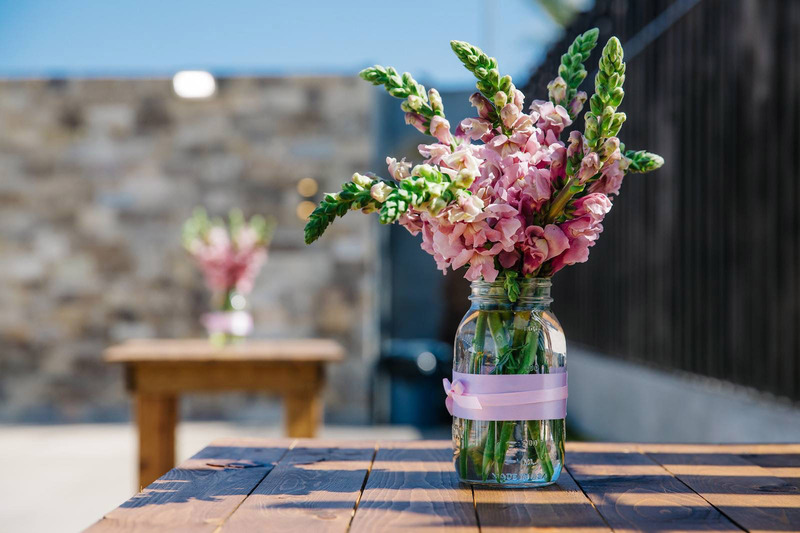 We believe that all kinds of events should be unique and beautifully decorated. 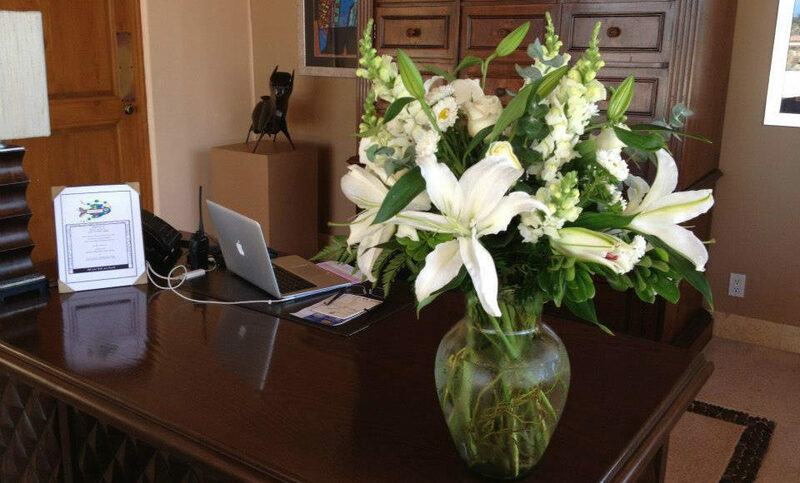 At Baja Flowers, we will help you bring life to any venue, any time. 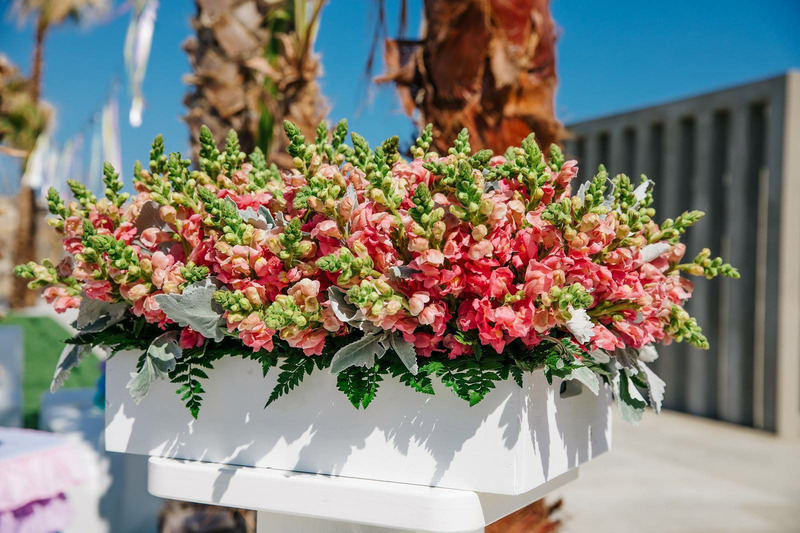 From galas, romantic dinners, birthday parties, trade shows, fam trips and every social event we will delight your guests with the freshest and most beautiful blooms. 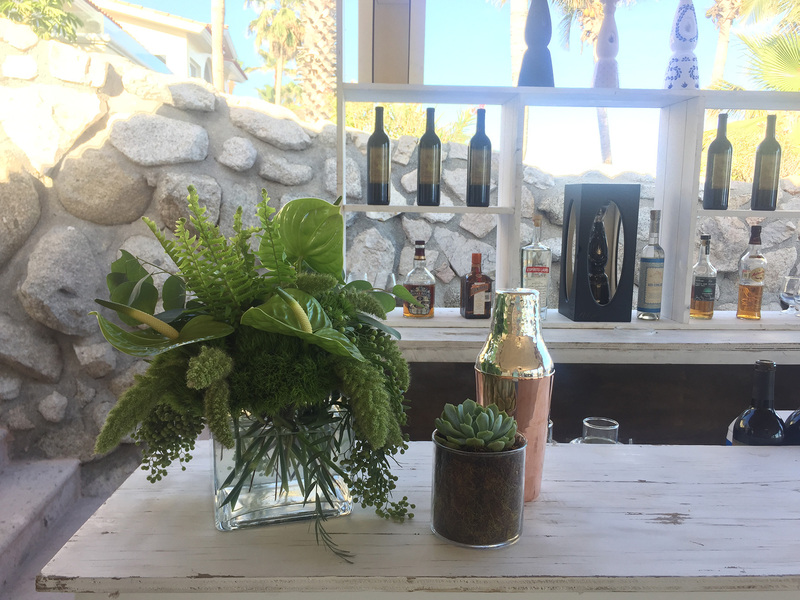 Also, when doing business, or having a corporate event, or hosting an incentive group, a great décor does make a difference. We know how important it is and so our team will make sure your events look effortless and with great taste. 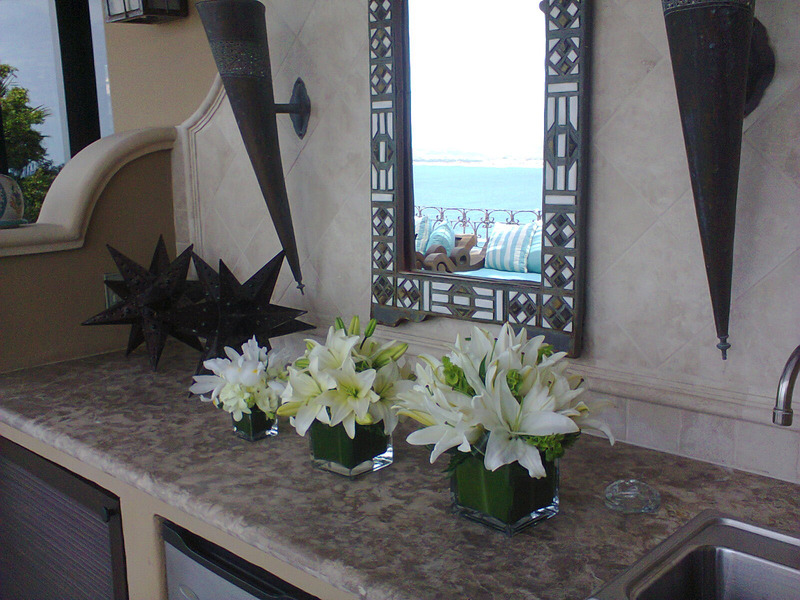 We also provide interior floral design, flowers and plants maintenance, flower arrangements for lobbies, villas, houses and offices.